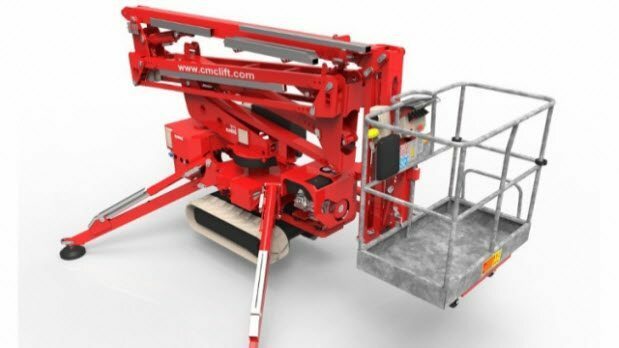 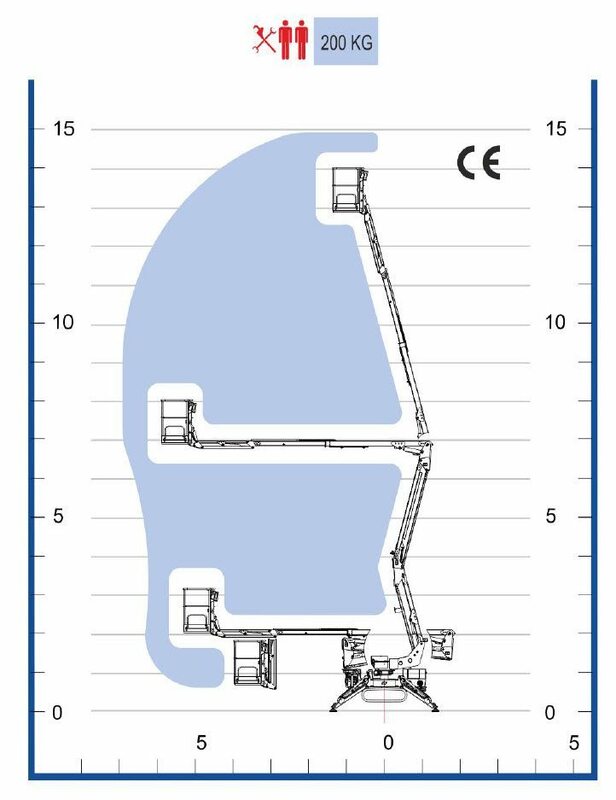 The CMC S15 Spiderlift cherry picker is the most compact machine of its type at only 3.4m long and just 78cm wide. 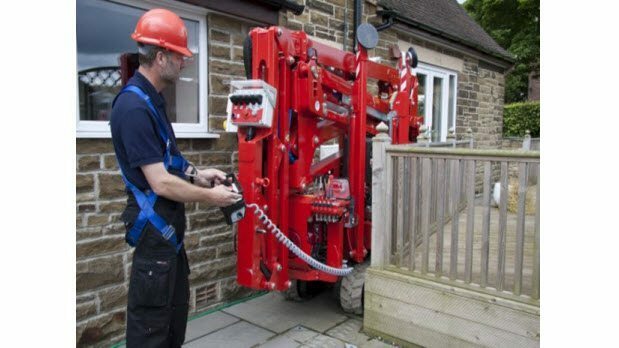 This allows it to pass through single doorways and move easily in to tight corners around buildings. 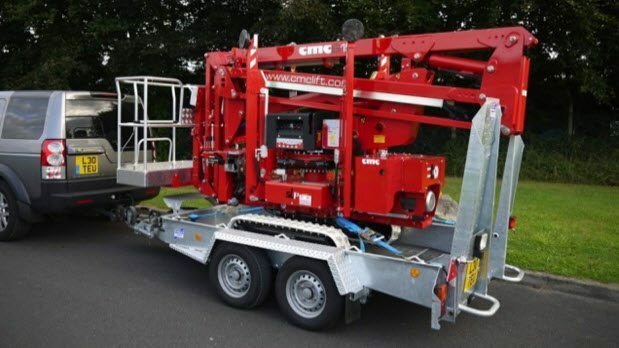 Popular with maintenance contractors, tree surgeons, cleaning companies and painters the CMC S15 is a great design and very user friendly.